Stephen is experienced in managing and implementing business change in line with GDPR (data protection) legislation. 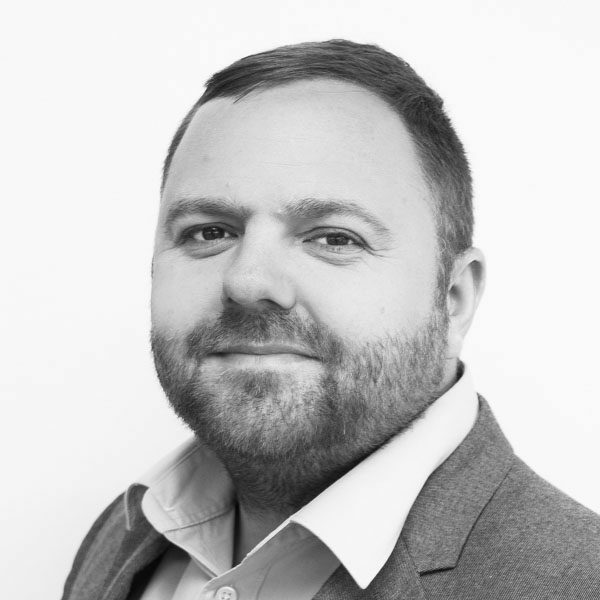 Having spent 11 years working in the recruitment industry, Stephen identified GDPR as something that was going to have a massive impact on the industry and has since become a specialist in this area. He is motivated by seeing his project plans take shape and gains satisfaction when working with complex business structures and making them GDPR compliant. In his spare time, Stephen is studying for a Business Management & Accounting degree and enjoys sport and spending time with his family.